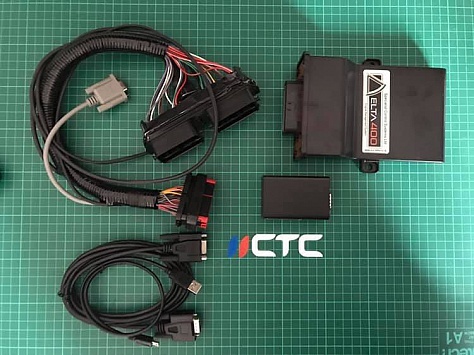 Here we have a fully CANBUS compatible Plug and Play Standalone ECU for Suzuki Swift 05-10 M Series Engine for the UK, European & JDM Market's. 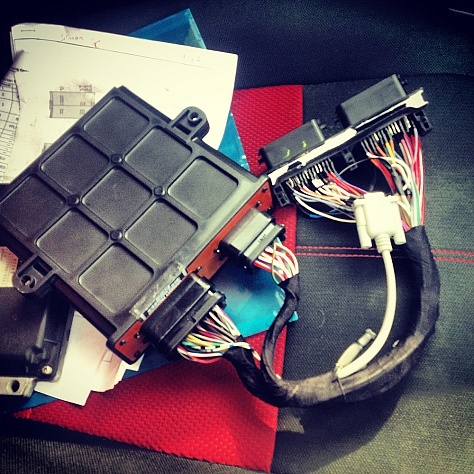 Simply unplug your OEM ECU and plug in our ECU and that's it. You have a Completely mappable ECU for to control any future modifications from ITB's through to Superchargers and Turbo's. We have various options available too you with regards to different levels of tune. 20x faster than its predecessor, with more features and more inputs the SCS Delta 800 is the most flexible ECU we have ever made. Using the latest processor and hardware designs it is able to decode all types of trigger pattern, features 2 channel DSP knock sensors, dual drive by wire and bipolar outputs for steppers and high side drivers. A true cutting edge engine control system for an incredible price. The SCS Delta 400 is the fastest and most powerful ECU in its class, while retaining the compact form of its predecessor and exceptional value. Software configurable set up allows for CAN-BUS integration, VVT control, coil on plug ignition and up to 6 injector outputs.